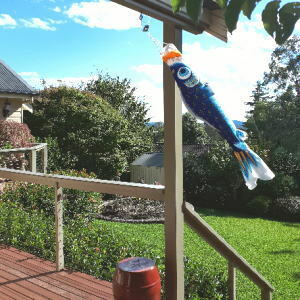 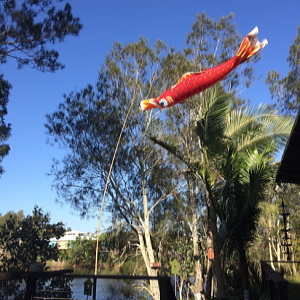 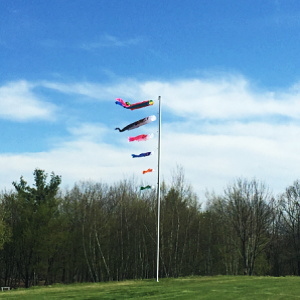 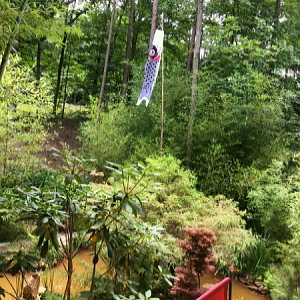 koinobori flying in Wentworth Falls, Australia. 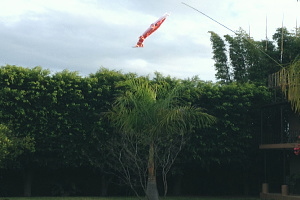 on the east coast, Australia. 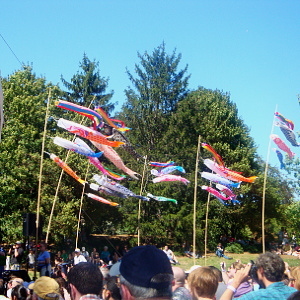 Koinobori flying at "Japanese Festival"
Koinobori flying in la Sao Paulo, Brazil. 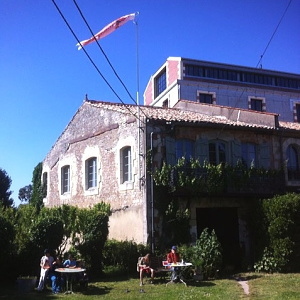 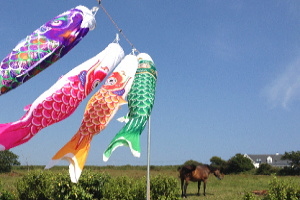 Koinobori flying in Mortagne sur Gironde, France. 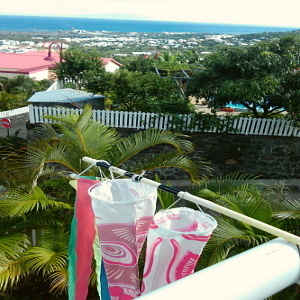 Koinobori flying at "Koinobori Festival 2015"
Koinobori flying in la Réunion island, France. 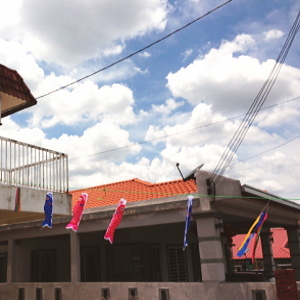 Koinobori flying in Seri Kembangan, Malaysia. 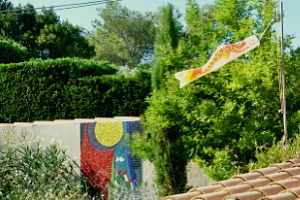 Koinobori flying in Herbeys, France. 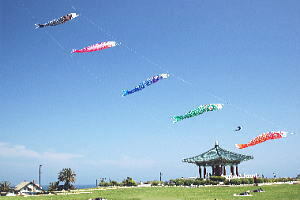 Koinobori flying in Oaxaca, Mexico. 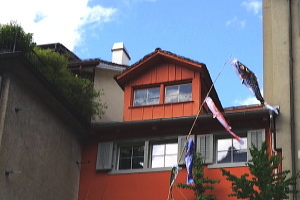 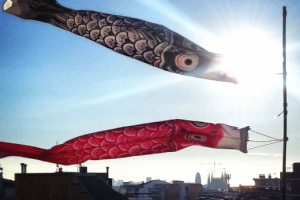 Koinobori flying in Zürich, Switzerland. 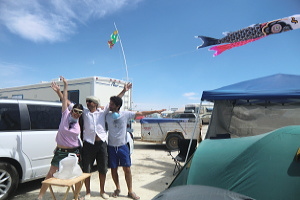 Koinobori flying in Nevada, USA. 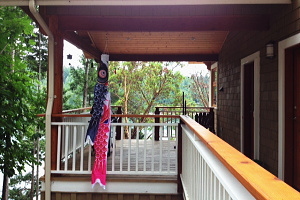 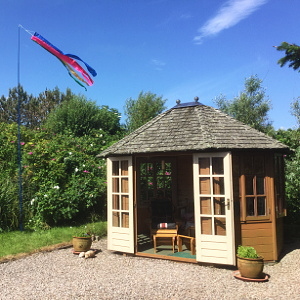 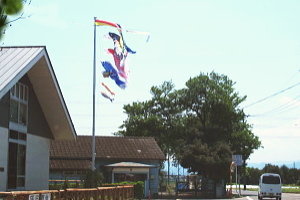 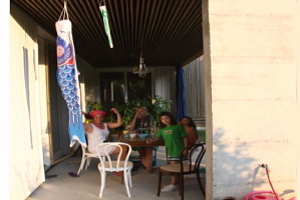 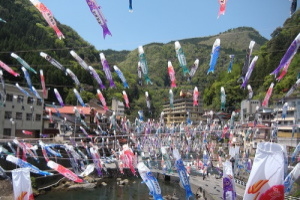 Koinobori flying in Pender Island, Canada. 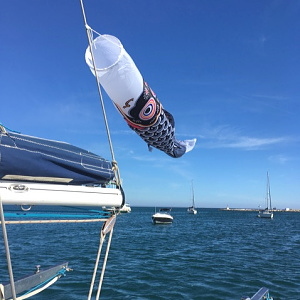 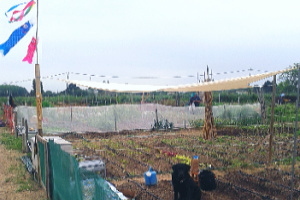 Koinobori flying in Sete, France. 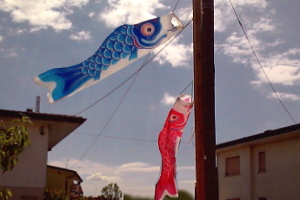 Koinobori flying in Mareno Di Piave, Italy. 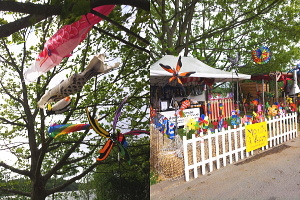 Koinobori flying in Altenstadt, Germany. 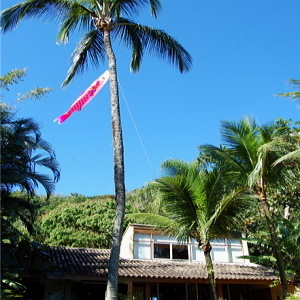 Koinobori flying in Maui, Hawaii, USA. 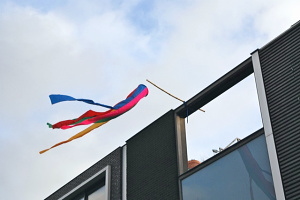 5-color top streamer flying in Amsterdam, the Netherlands. 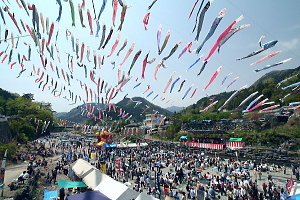 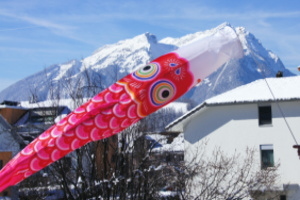 Koinobori flying in Münchenstein, Switzerland. 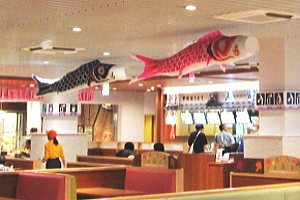 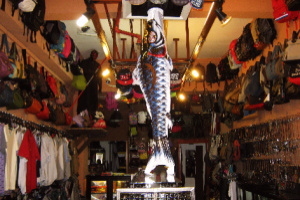 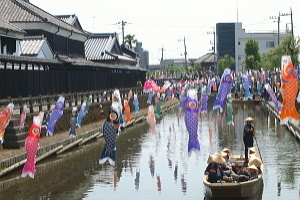 Koinobori, as a restaurant display, Tokyo, Japan. 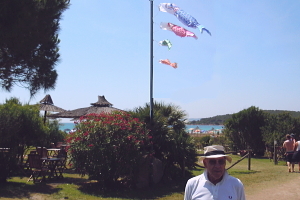 Koinobori flying in Sardinia Island, Italy. 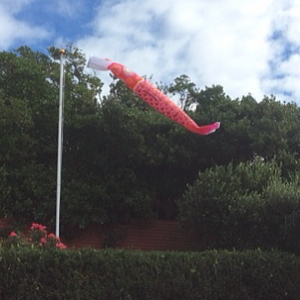 Koinobori flying in Clonakilty, Ireland. 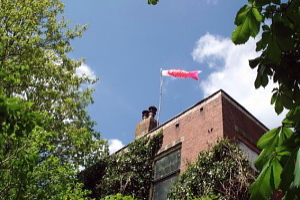 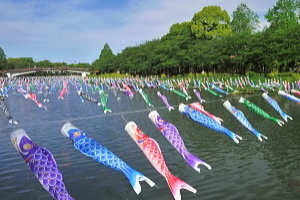 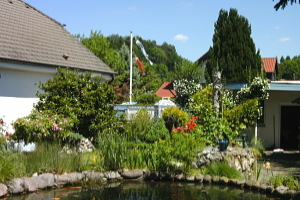 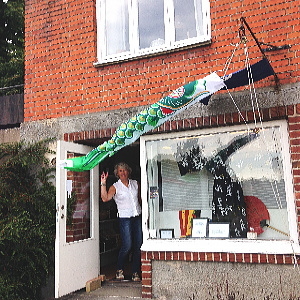 Koinobori flying in Den Andel, the Netherlands. 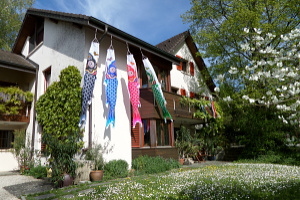 Koinobori flying in Stans, Switzerland. 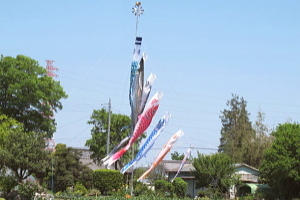 Koinobori on May 5th, 2012, Saitama, Japan. 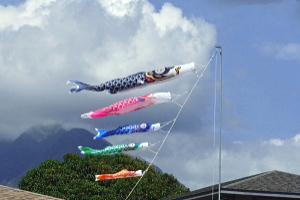 Koinobori flying in Hawaii, USA. 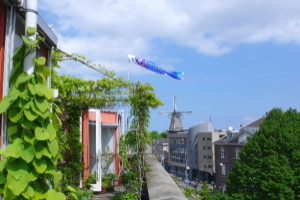 Koinobori flying in Amsterdam, the Netherlands. 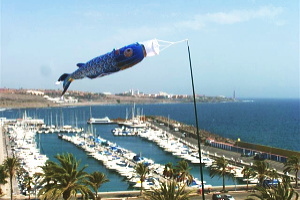 Koinobori flying in Gran Canaria, Spain. 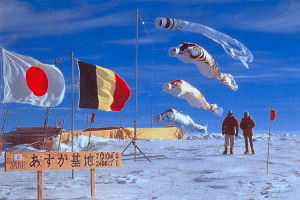 Koinobori flying in the Antarctic Continent.